This post has been Compensated by Collective Bias inc, and it's advertiser. All thoughts and opinions are my own. #NestleHolidayBaking #CollectiveBias Thank you for supporting this blog which makes these opportunities possible. As I've mentioned before, interior design, home decorating, and party setups have all become a major passion of mine within the last year. 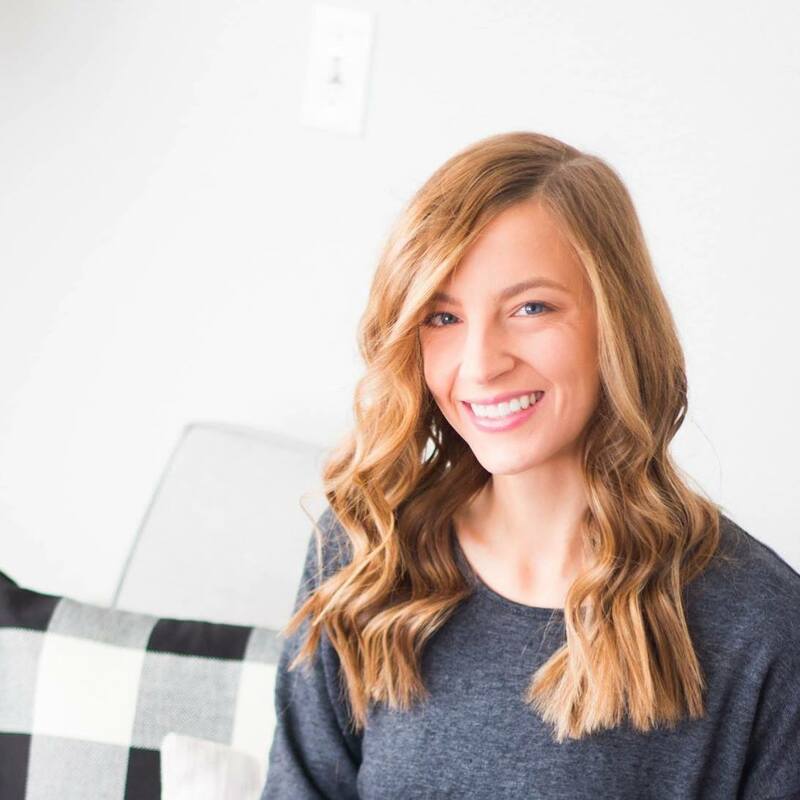 I'm not a very artistic person, I don't sew well, and my husband has a list a mile long of Pinterest fails that I've tried over the years, but there is just something about interior design and I that just click really well together. It's that one time for me where I can really feel my creative juices flowing, and when I step back and see the space, or table that I've created, I really feel proud of my work. It's a feeling of accomplishment that I've never had in a creative setting before, and it definitely motivates me to do it more in the future. Today I'm sharing a Thanksgiving Dessert Bar setup (and a recipe for mini pumpkin pies at the bottom of the post!). This definitely isn't something that you need to have to make your Thanksgiving dinner complete, but if you're eating in your formal dining room, and have a table in your kitchen that isn't doing anything else, I think this dessert bar would be a perfect use for it! There is a good chance that you already have a lot of these items in your home, and if your Thanksgiving guests bring a treat to share, it's a fun way to display everyone's creations. When I'm designing a tablescape, or a room in my house to decorate, the first thing that I do is sketch out the idea in my head on a piece of paper. That may sounds really weird, but it helps me to know exactly what I want to do, and then I can start digging around my house for pieces that will make it work, and then I can make a list of things that I can pick up at a craft store, or Walmart to fill in the gaps. Once I have everything together that I need, I start by putting the big things out on the table. I think a symmetrical table with varying heights always look great and so I setup all the big pieces first to create a good base, and then I can go in and fill the gaps with everything else. After that, I hang my banner on the wall to fill in all the white space, and to give more texture and interest to the entire space. I was really excited when I found this paper banner at my local craft store and then I used black paint and stencils for the lettering. Also, lets talk about how lucky I was that there were ten triangles, and that "Give Thanks", has ten letters in it. When those first steps are finished I add all the food to the table. This will not only allow me to see how all the food looks, but it will give me a better idea of where the blank spaces are, and where I need to add things. I made these cookies with regular semi-sweet chocolate chips, but if you swapped them out for the Nestle Tollhouse Pumpkin Spice Morsels, they would be another fabulous fall themed treat. All of these treats were incredibly easy to make. My favorite one was the mini pumpkin pies. Growing up I remember making the Thanksgiving pumpkin pie with my grandmother and she always used the recipe off of the Libby's 100% Pure Pumpkin, 15oz can. It's a classic recipe that has been used by families (including my own), since 1950. I figured, if it's not broke, don't fix it, right? I love that the recipe only includes a few ingredients like sugar, spices, eggs, and one can Nestle Carnation Evaporated Milk, 15oz. There is nothing better then recipes where you just have to dump, stir, and bake. (I'll have the exact directions to how I made these mini pies at the bottom of the post). In my initial drawing, I didn't have that much detail, and when I needed more things to fill in the gaps, I just pulled things together from around the house. Those gourds were purchased at the grocery store a few weeks ago for $.69 each and were just sitting in my office, so I threw those on. 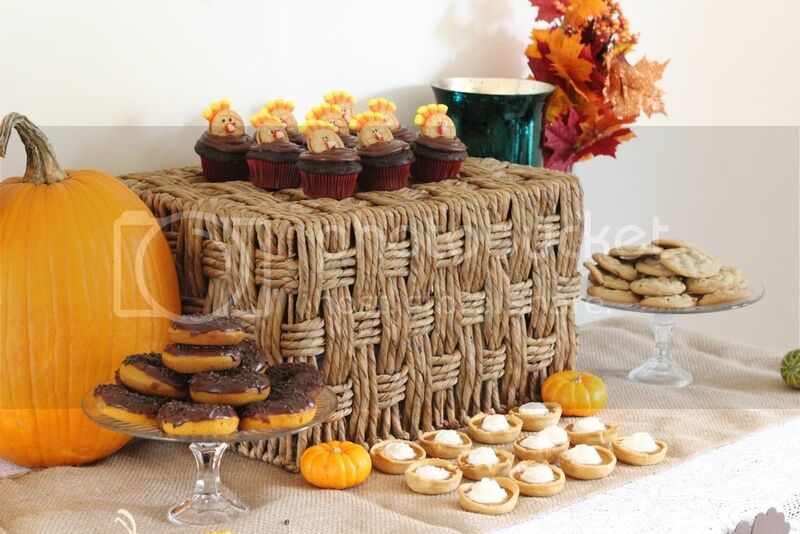 I needed something to add height for the desserts, so I used a basket we had in the living room. The sides of the basket seemed bare so I grabbed the pumpkin from my porch, and then a vase from our book shelf. They were all really simple additions that made a big impact. Preheat oven to 425°. Mix together the sugar, cinnamon, salt, ginger, and cloves and set aside. In another bowl beat the eggs, then add the pumpkin and mix together. Slowly incorporate the evaporated milk. Grease the inside of a standard muffin thin with cooking spray. Roll your dough out on the table and with the mouth of a glass, cut circles out into the dough. Press each circle cutout into one of the holes in the muffin tin, and then pour the pumpkin pie mixture into each pie shell. Bake in the oven for 15 minutes. When the time is up, reduce the temperature to 350° and then bake for an additional 25 minutes. Remove from oven and let cool in the pan for five minutes. Carefully remove each pie from the muffin tin, and then cool on a wire rack for one hour. How will you be celebrating Thanksgiving this year? Are you hostings? Or are you in charge of bringing dessert? If so, be sure to check out the Nestle Tollhouse Pinterest page for some great dessert inspiration! I don't love Thanksgiving dinner food, but I love me some pumpkin pie so this dessert table is my heaven! I want to eat all of those desserts! Yum! These look so good! I love the way you styled them, magazine quality. What a scrumptious set up! Great idea I'd love to try this Thanksgiving dessert bar this year, it will be a hit! Thank you for sharing. This is really such a cute post! 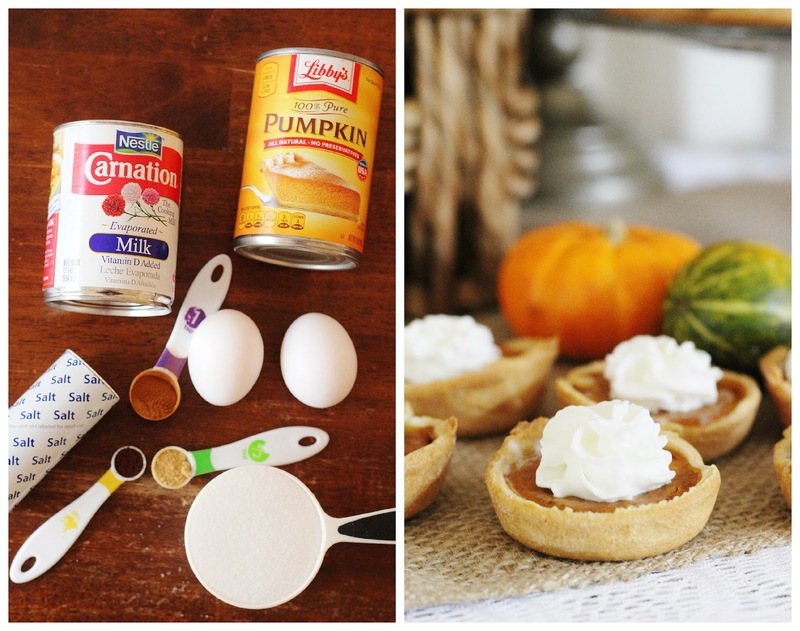 I love the look of the banner and the mini pumpkin pies look amazing! 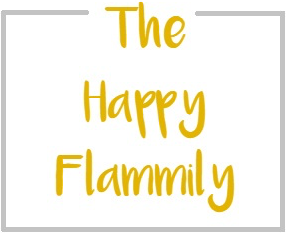 I am seriously in love with this post! You take such beautiful pictures :) And what a cute little set up. I recently made pumpkin cheesecake that was to die for! I work Thanksgiving but I'm going to a friends that night so hopefully I will be able to be a little festive! 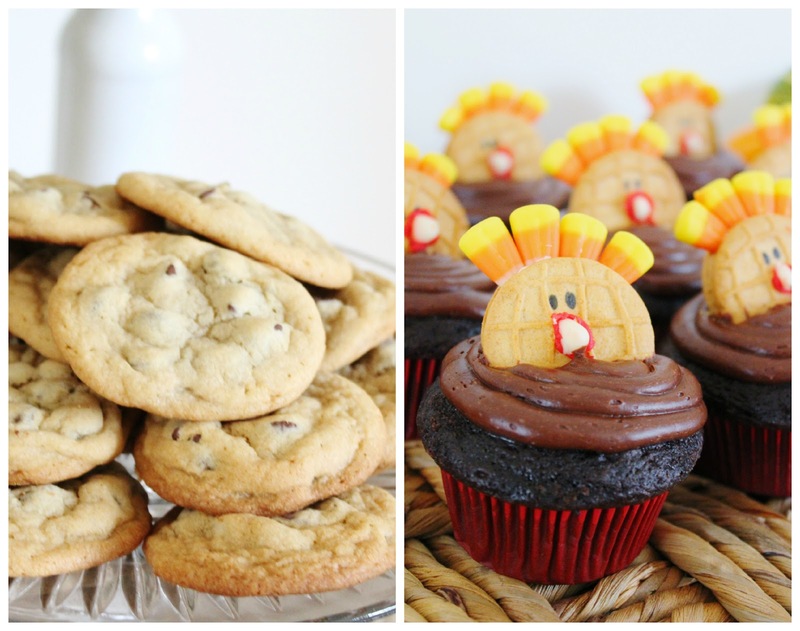 THOSE TURKEY CUPCAKES. There is a 0% chance I will actually make them but I love the fact that they exist. Adorable.